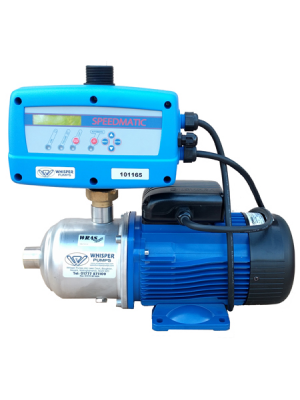 Sick of low water pressure and poor flow in your house or business? 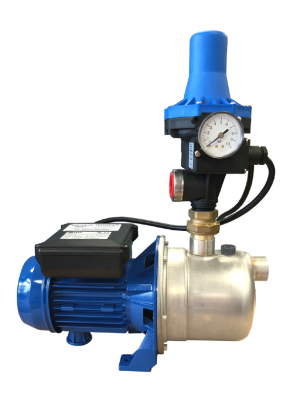 Pressure booster pumps are the perfect solution, able to increase pressure for everything from bathroom showers and taps, to high demand commercial applications like shower blocks, portable toilets, hotels and industrial systems. 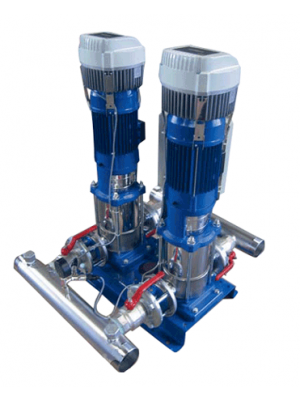 Whisper Pumps build pressure boosting pumps designed to elevate water pressure in all applications from domestic and commercial to industrial. 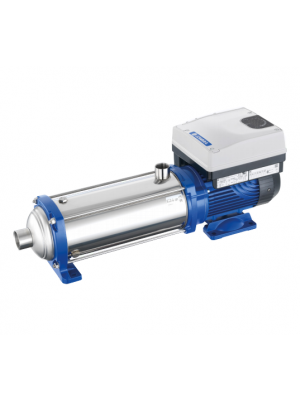 All our products are hand-picked from the very best water pump manufacturers like Grundfos, Ebara and Lowara and offer unparalleled energy efficiency, performance, and control. 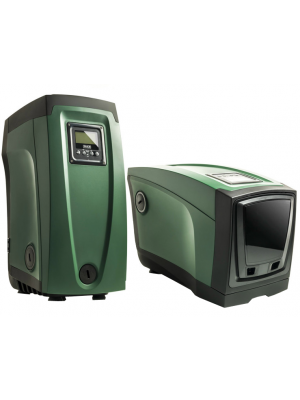 Whether you need to increase mains water pressure or pressurise your private water supply, we have the solution. 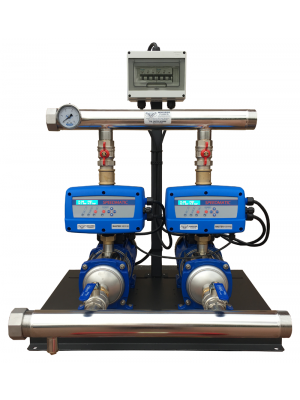 Our product range includes everything from single self priming pumps to multi pump booster sets and state of the art all-in-one pressure boosting systems. 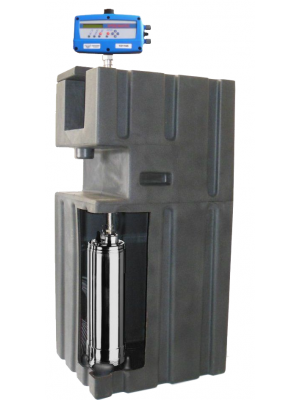 Every building is unique, so we design and build our water booster kits to meet your exact requirements for a guaranteed pressure boost when you need it. 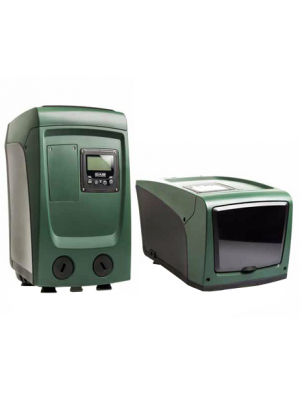 Installation is often very simple and we’ll provide technical support and guidance to make things even easier. 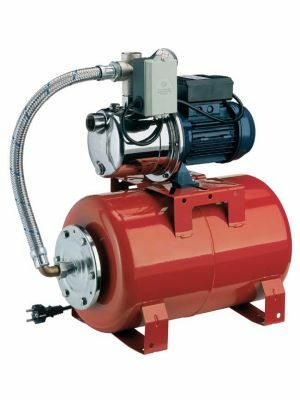 If you’re uncertain about what sort of pressure boosting pump would be most suitable for you, refer to the application filters to the left. 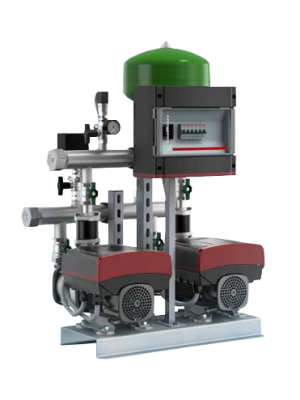 Alternatively, feel free to get in touch with any questions – we’re always happy to help out!